Celebrating Christmas is a fun, memorable occasion that’s usually spent with friends and family, and is full of fun gift giving. But the reality is, after many years of celebrating Christmas and giving gifts to the same friends/family, it’s difficult to come up with something new. Simply said, Aunt Sally doesn’t want to receive a cooking appliance every year because at a certain point her home will look like a commercial kitchen. The goal of this article is to provide you with a few ideas on ways to give unique, memorable Christmas presents. First and foremost, like I have said many times before, it’s truly the thought that counts when giving presents. A homemade card or gift has just as much meaning as something costly. In fact, it shows more thought. Think about giving Christmas presents that focus on the recipient’s interests as opposed to what’s flashy and trendy. It doesn’t always pay off in the long run. Secondly, this Christmas you may want to consider giving an engraved gift that’s customized for the recipient. 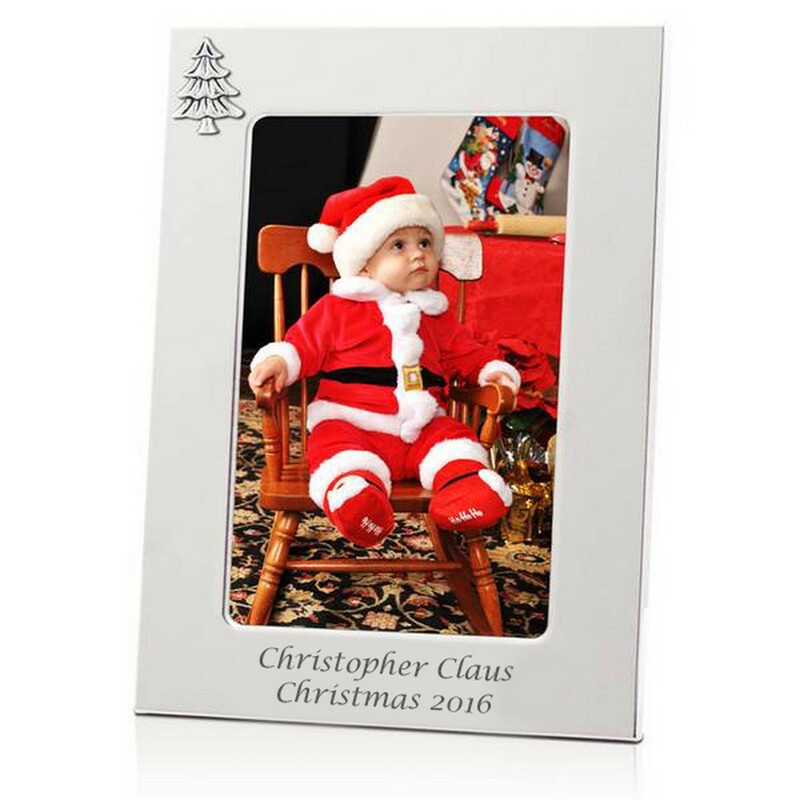 This can be a personalized picture frame, an engraved pocket clock, personalized pen set or anything else you can think of. Lastly and most importantly, have fun! Christmas is a holiday that brings families and friends together, so ensure that the experience and the time you spend with loved ones is memorable.